The All Saints Girls Choir was founded in 1960 to provide young women and girls a similar experience to the Choir of Men & Boys. The Girls Choir sings about once a month and rehearsing weekly. A part of our Chorister Training Program, the Girls Choir works through a program based on "Voice for Life", a curriculum developed by the Royal School of Church Music (RSCM). The Girls Choir currently numbers 13, and girls are grades 2 through 8 (though the choir is open to high school girls as well). 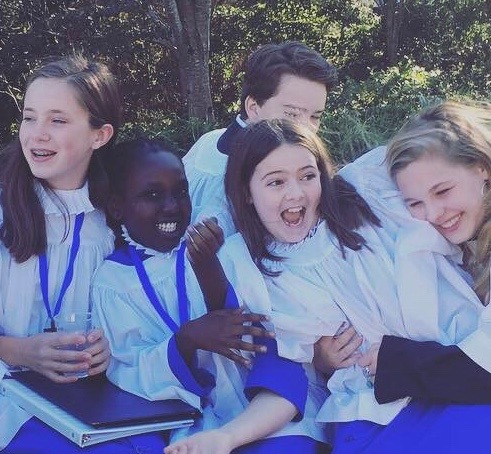 In addition to singing once a month in worship at All Saints, the Girls join in several large musical events during the course of the program year. 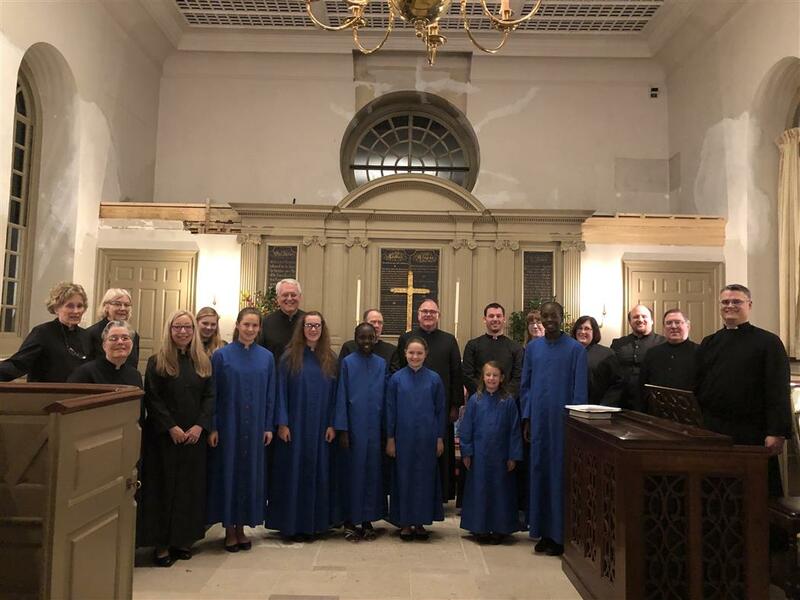 In the past year, they've sung in performances of Bob Chilcott's "St. John Passion", Ralph Vaughan Williams "Five Mystical Songs", several Evensongs, and of course, our annual Cabaret! When most girls enter the choir, they rehearse separately as a "training choir" for a time. This allows each girl to develop the ability to follow music, understand basic music terminology, and develop the basics of what it takes to be a successful chorister, without the pressure to perform each month. When they've mastered these basic skills (usually taking about 6 months), they'll join the full schedule of the Girls Choir. For more information about the Girls Choir, please click here for our "At a Glance" brochure!